Richard Serra (b. San Francisco, 1938) is one of the most influential artists working today. He is best known for the monumental steel outdoor sculptures he has made since the 1970s; several of these have sparked public controversies—including in Basel, where his sculpture Intersection on Theaterplatz is a striking sight in the urban fabric. The structures and sculptures Serra creates elicit complex aesthetic experiences that speak forcefully to our relationship with our surroundings—be it the built urban environment or a landscape—and our perception of the world. The exhibition Richard Serra: Films and Videotapes at the Kunstmuseum Basel | Gegenwart turns the spotlight on Serra’s work in film, which goes back to 1968 and has been a crucial source of impulses for his artistic and experimental use of both media. 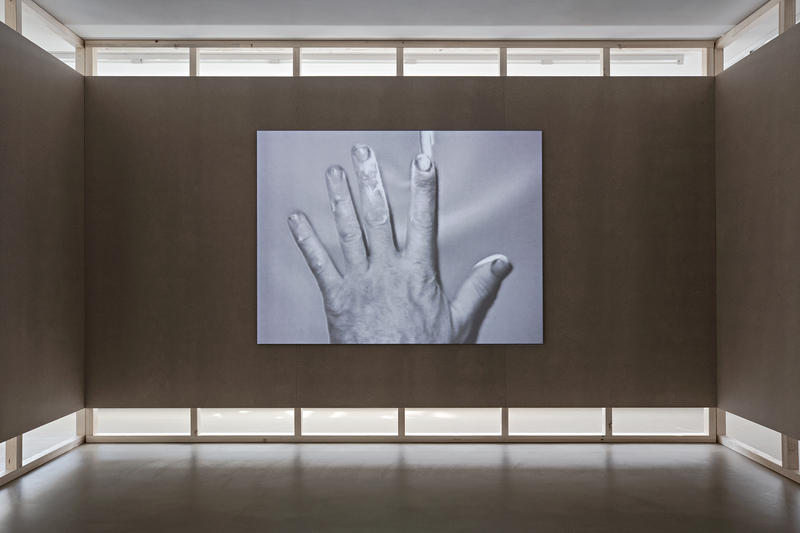 The artist also recruited several people to work with him on his films who went on to distinguished careers in the fields of visual art and filmmaking, including Joan Jonas, Nancy Holt, and Babette Mangolte. 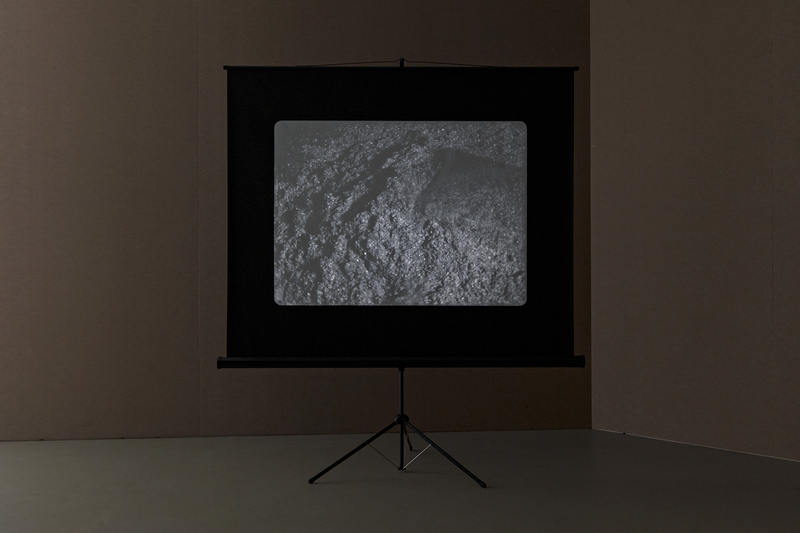 The show presents sixteen films and videos Richard Serra made between 1968 and 1979. All works will be screened in the original formats. 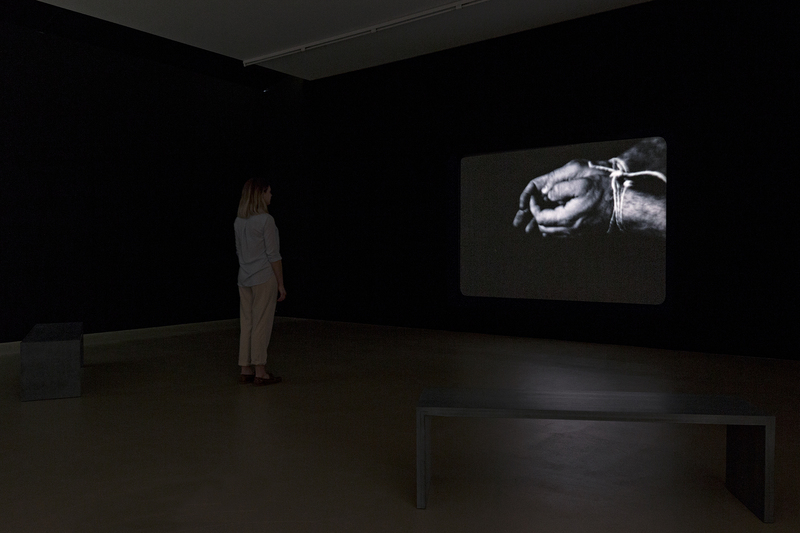 Richard Serra: Films and Videotapes is the first exhibition to offer such a comprehensive survey of Serra’s entire output on film: although art theorists regard these works as a vital component of his oeuvre, they have rarely been shown as a cohesive ensemble—perhaps in part because it is difficult to screen 16 mm footage in constant quality over an extended period of time. 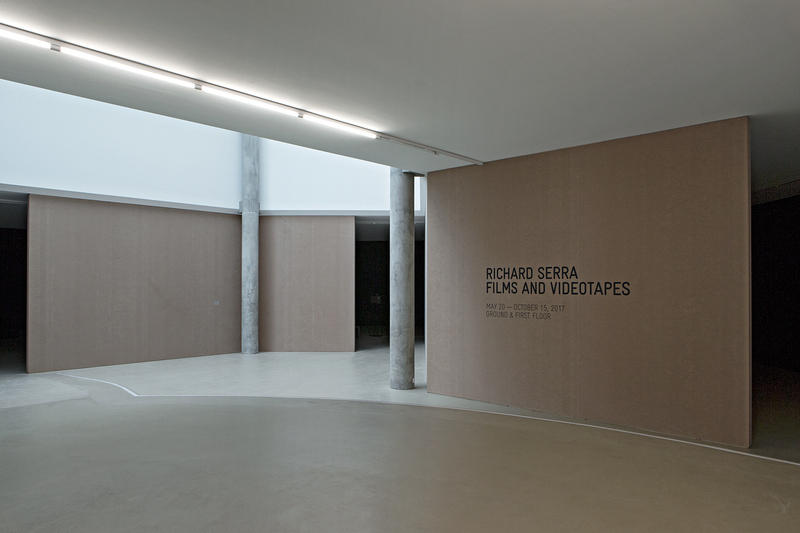 We at the Kunstmuseum Basel believe it is important to provide a stage to the moving image in Serra’s oeuvre. 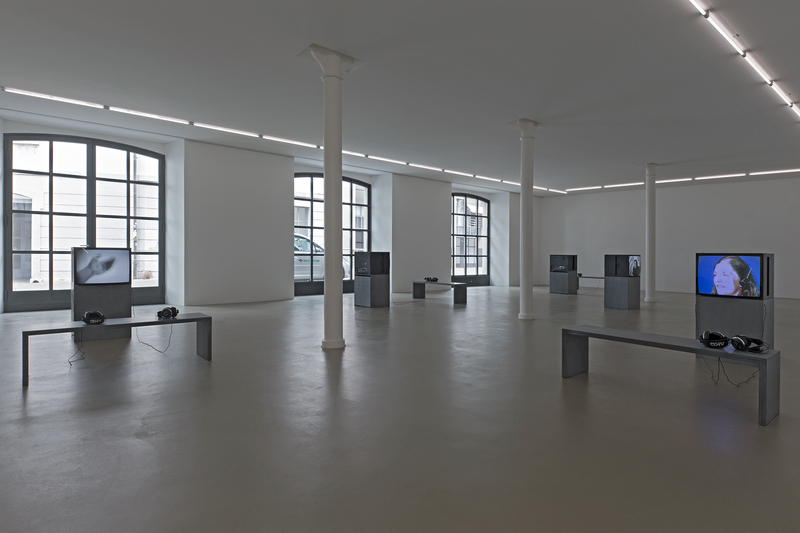 The Öffentliche Kunstsammlung Basel, the art collection of the City of Basel, has six films and four videos by Richard Serra—some were acquired early on, in 1977, by Franz Meyer, the others by Christian Geelhaar in 1980. The Museum of Modern Art (MoMA), New York, will lend us four films and one video. Another video will be presented with support from Stiftung Situation Kunst, Bochum, Germany. With the exception of the video China Girl, all screening copies for the exhibition were produced with support from the MoMA, which has been working to develop new restoration techniques for celluloid-based art.